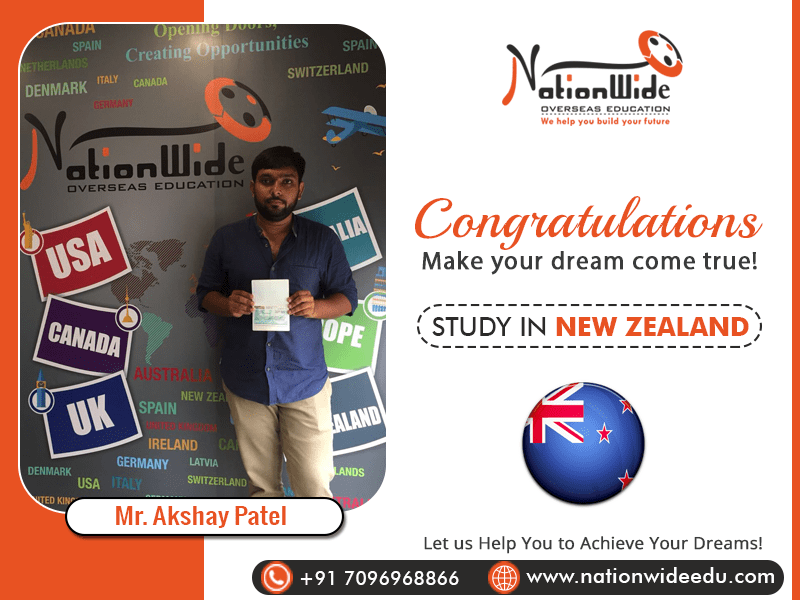 Heartiest congratulations to Akshay Patel for his successful student visa approval of New Zealand! 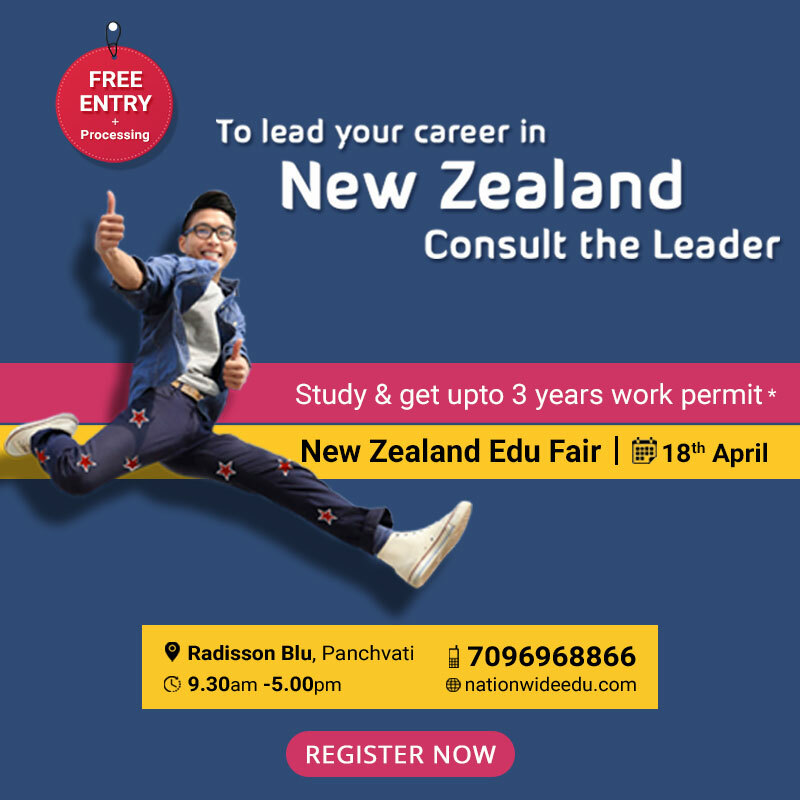 He got admission in Ara Institute of Canterbury for studying graduate diploma in construction management. We wish him all the best for his future endeavors. We are glad to have been able to assist him with his IELTS test and the New Zealand student visa process.